I’m still trying to digest the awesome new Rogue One trailer that came out yesterday – while I’ve been trying to avoid getting into the small details of any and all spoilers (I followed Attack of the Clones‘ development closely, and it didn’t end well), every so often I’ve been trying to keep up with the film news that’s out there, and I do feel a lot better predisposed towards it as a result! 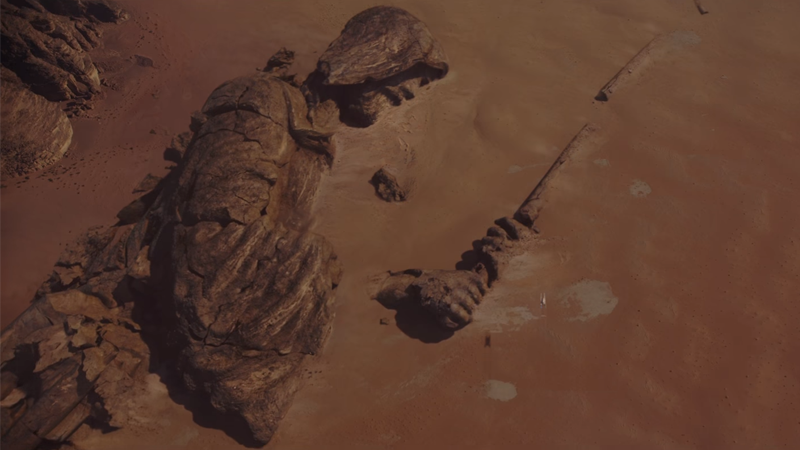 In my blog from April about the first trailer, I was feeling a bit dejected about the way in which the new canon was rehashing old ground, and I think that was pretty symptomatic of my thoughts on Star Wars in general at that time. However, over the course of the summer, I have become such a convert to the new canon, not least in part thanks to the awesome Star Wars New Canon Book Club (which you should totally check out if you aren’t listening already). Recovering the Death Star plans has been gone over so often in previous books and comics and video games, I was feeling a bit jaded by it all. But the fact that we’re getting a film about it – which is kinda telling us the ‘official’ story or whatever – is really exciting to me! 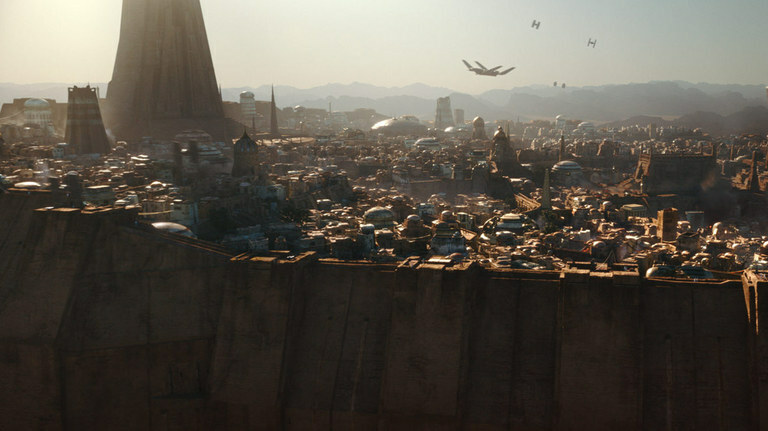 I think the characters look great, even if some of them might be a bit too caricature-like (but I guess that’s what Star Wars has always had…) The locations also look really cool – something that is always important to me – and while I am still a bit concerned that the effects and whatnot will make the original trilogy look kinda crummy by comparison, I’m really trying to overlook that and just go with the idea of this being a really great film. Something else that I’m kinda excited about is the possible links to the new sequel trilogy, such as Donnie Yen’s character Chirrut Îmwe being a regular guy who reveres the Force, rather than a Jedi per se. Links into this idea of a Church of the Force, which is something that adds a lot of the mysticism back into the universe after that nuts-and-bolts midichlorians business, and I hope becomes more of a thing for Star Wars as time goes on. 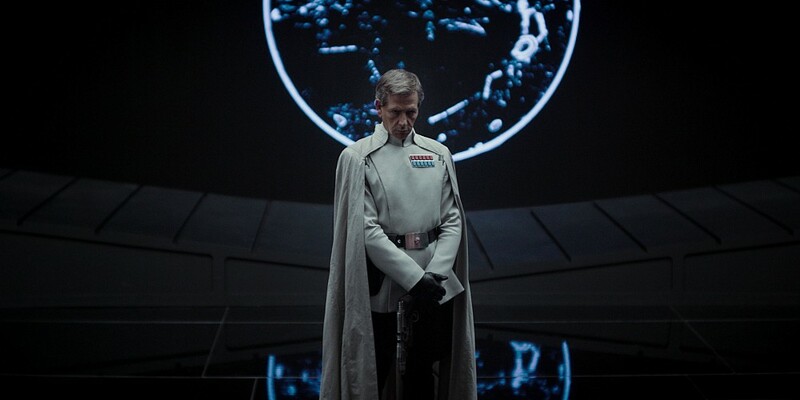 I’m also really intrigued by the Imperials in this film, mainly because I’m interested in how Director Krennic (above) features into the hierarchy of the project. I’m pretty sure Tarkin is overall responsible, and Krennic first came across as the type of character who was written in because no suitable Peter Cushing lookalike actor could be found, so I’m curious as to what we’ll be seeing in the upper echelons of Imperial society. I also hope we can perhaps see a lot of the other guys from the lore, such as Yularen or Evax, who could potentially be re-cast with no fuss whatsoever. Of course, these are now Legends, so I guess the film will be primarily concerned with new blood, but it’s exciting to think about! 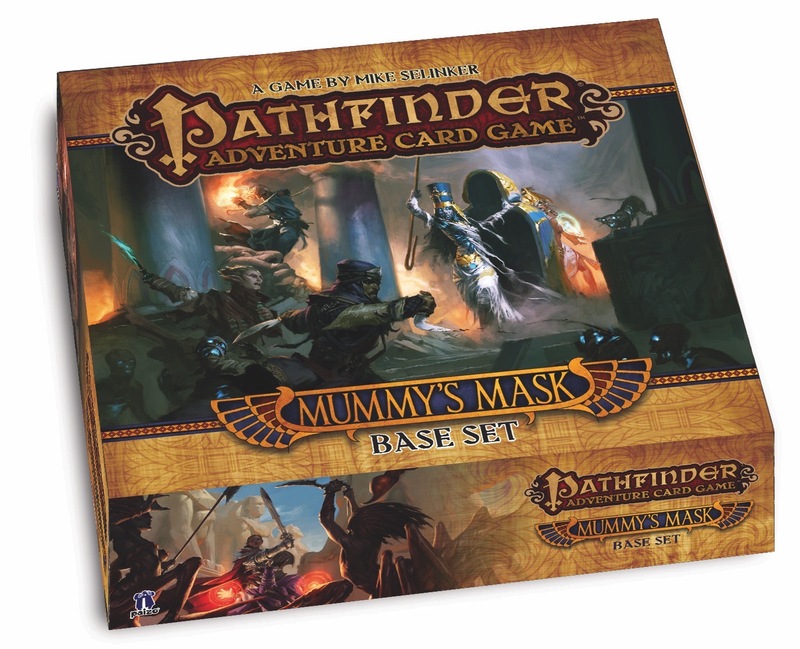 You know what, I’d almost forgotten about Catalyst coming out next month! 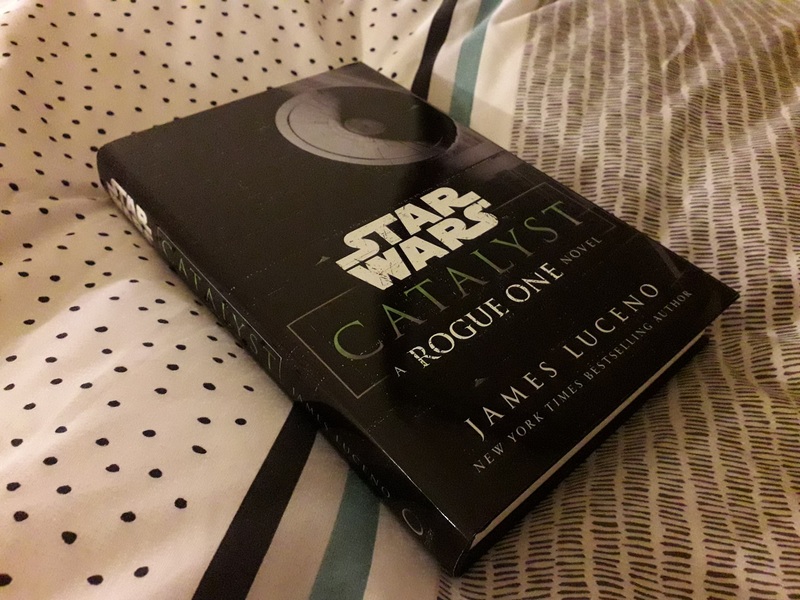 James Luceno is one of my absolute favourite authors, and his lead-in novels to both The Phantom Menace and Revenge of the Sith are absolute classics for me. I am absolutely going to pounce all over this novel in a month’s time, I cannot wait! 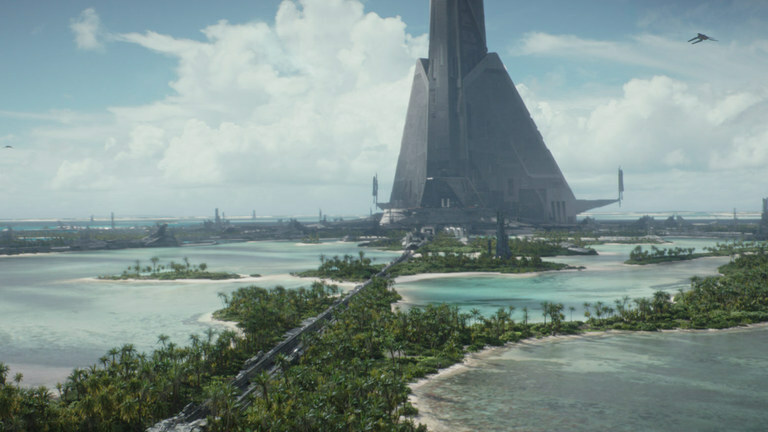 I am now totally on board for pretty much everything that is coming out for Star Wars – the classic canon that I grew up with will always be there for me, of course, but more than anything, I am totally enraptured by the feeling of new that pervades Star Wars, and that is something I never thought to experience again. Bravo, Disney, bravo! Author spalanzPosted on October 14, 2016 Categories Star WarsTags new canon, Rogue One, Star Wars1 Comment on New Rogue One trailer! So this has hit today, and I’m once more feeling torn over the new direction of Star Wars films. The trailer alternately looks like it should be pretty great, but I also feel a little like we’re going over old ground once again. While none of it is canon anymore of course, stealing the plans to the Death Star is still so vastly over-done as a story idea in the Star Wars universe, rather than being excited by it, I’m just yawning and feeling like we’ve been here before. So much. There were times when it was interesting, but whatever, we’ll get to see the “official” story now as a movie. I’m somewhat saddened to see how new movies that use old stuff also manage to make that old stuff look kinda crappy. The AT-ATs we see look really cool, but that kinda makes me feel like the scene in Empire with those massive things trundling across the Hoth tundra are a bit meh by comparison. It’s something the prequel movies got horribly wrong, and I was hoping wouldn’t be an issue for any new movies, but Disney is obviously keen to milk the era of the Classic trilogy for as much as it’s worth, so I guess we aren’t over the hill yet. Other than that, it looks like it could be really good. 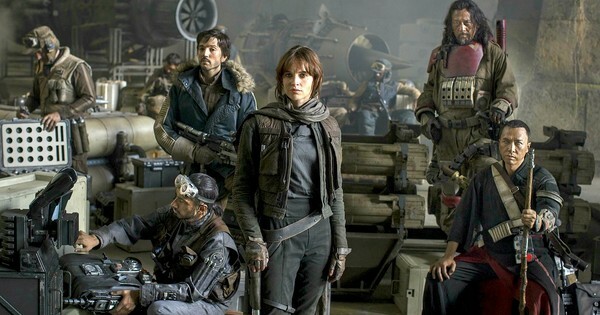 Although we don’t get as much of an ensemble feel from the trailer – seems like the focus is squarely on the character of Felicity Jones – I love the idea of an ensemble movie for Star Wars with a wider scope than just three main characters. Looks like it may even have something of a Suicide Squad feel to it, which I find funny given the timing and all.